XEOMIN® at Estetica Institute of the Palm Beaches. Also known as (incobotulinumtoxinA), XEOMIN® is an FDA-approved injectable substance that has been clinically proven to treat wrinkles and temporarily improve the look of moderate to severe frown lines between the eyebrows (glabellar lines) in adults. Just like Botox and Dysport, XEOMIN® is also a neuromodulator that works to temporarily reduce or eliminate wrinkles by altering the nerve impulses of the muscles targeted. It is made of the substance bacterium Clostridium Botulinum, this works to paralyze muscle movement. If you’re unhappy with the look of your facial wrinkles but you’re not yet ready to go under the knife, XEOMIN® may be the perfect solution for you. 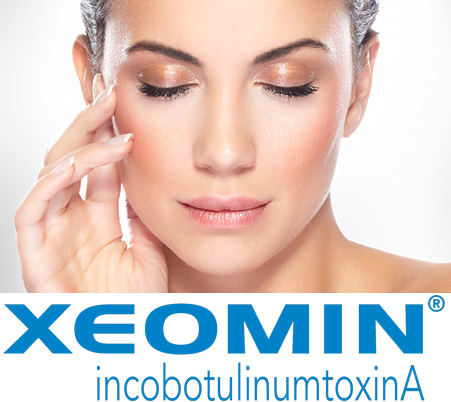 What sets XEOMIN® apart from other neuromodulators, is XEOMIN® does not need to be refrigerated like Botox .The reason behind this is due to the fact that XEOMIN® is does not contain as many additives. It is said to the be the most purified of all the neuromodulaots, removing other non essential proteins. How is the procedure performed? What is the recovery process? XEOMIN® patients experience very little down time. Once you’ve had your injection, you’re able to resume normal daily activities immediately. Side effects remain limited to some minor bruising and headaches, as well there are no incisions, bandages or anything of the like. Our patients report phenomenal results, with their skin looking younger and more supple following the injection. XEOMIN® is not a permanent fix, however. While results last between three and four months, the treated muscles will eventually regain their ability to contract and the wrinkles will reappear. So you may need to have a follow-up injection at this point. Because each patient has different needs when it comes to treatment areas, XEOMIN® prices may vary. 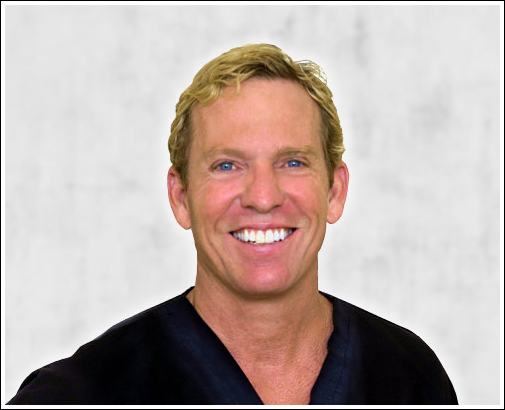 We recommend calling our offices at 561.776.9555 to set up your initial consultation, where one of our surgeons or expert injectors can assess your specific needs and discuss average prices. We are happy to answer any questions you may have about the procedure.